Ms. Malish is a Special Partner with the firm. 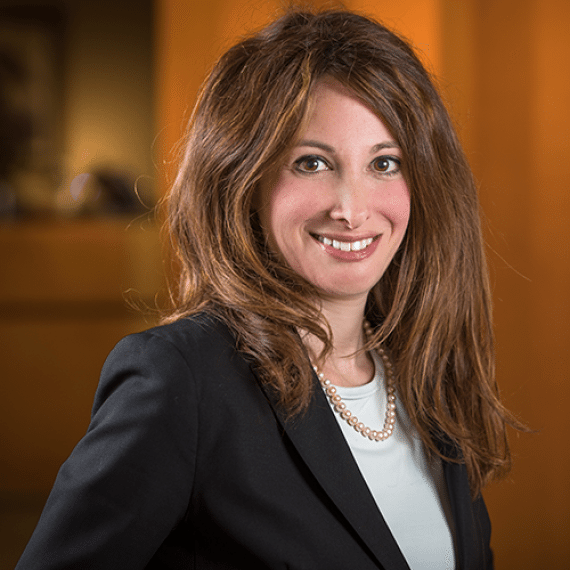 Her practices focuses on litigating commercial disputes, including defending life, health and disability and ERISA claims, fidelity and commercial crime claims, securities litigation and employment claims. She also has a broad range of litigation experience defending insurers in complex commercial litigation disputes, including environmental and hurricane class actions and mass actions. Ms. Malish defends matters in both state and federal courts, before administrative agencies and in arbitration. She has also provided legal advice and representation to a wide variety of clients including construction companies, trucking companies, real estate companies, financial institutions and private educational institutions in employment matters. Ms. Malish defended a fidelity insurer involving claims of coverage for a multi-million dollar loss arising out of employee dishonesty and allegations of bad faith, obtaining a voluntary dismissal of all claims against the carrier. Ms. Malish successfully defended Louisiana companies before administrative agencies, including the EEOC and OSHA, obtaining dismissal of all claims asserted. Ms. Malish represented a commercial general liability carrier on appeal in environmental class action, obtaining a favorable ruling by the Louisiana Supreme Court that reversed the lower courts’ finding of unlimited coverage and recognized the policy’s aggregate limit. Ms. Malish has also successfully defended life insurance companies in disputes over death benefits and agents in misrepresentation claims.